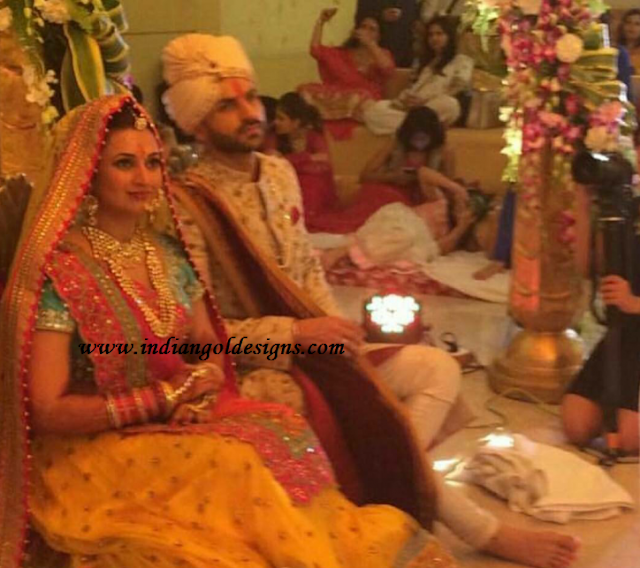 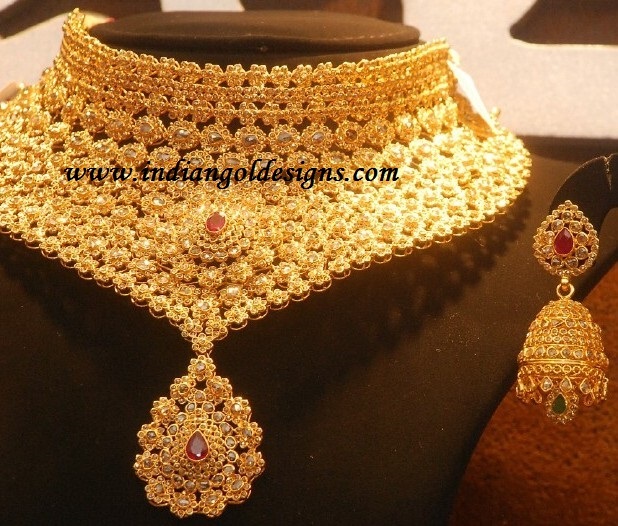 Checkout deepika padukone in gold jewellery. 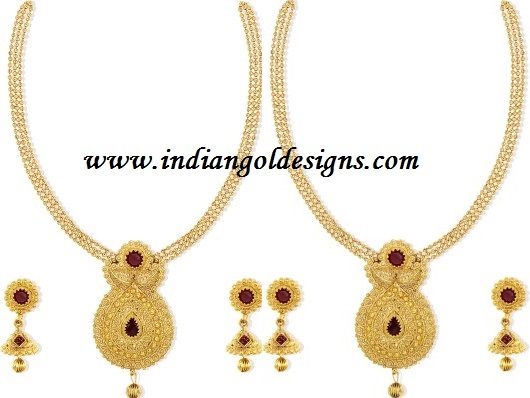 22k gold bridal necklace paired with matching gold earrings. 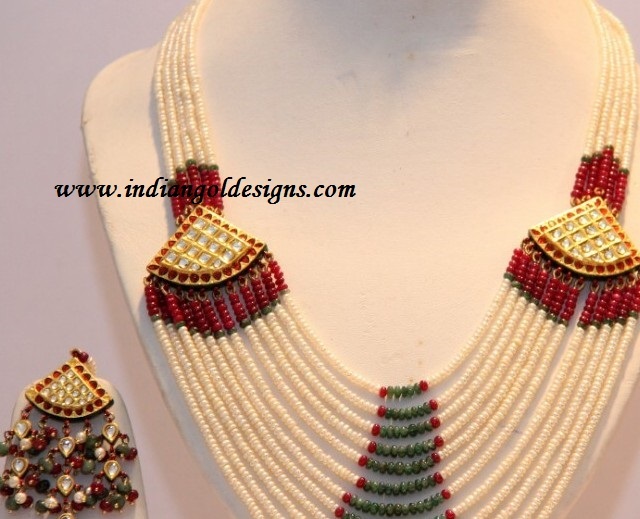 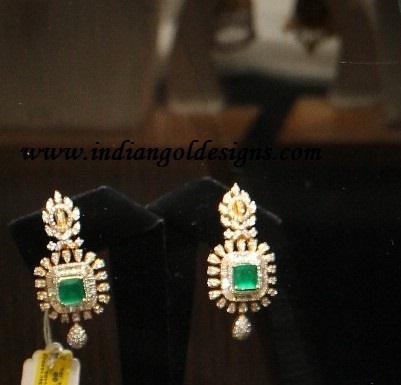 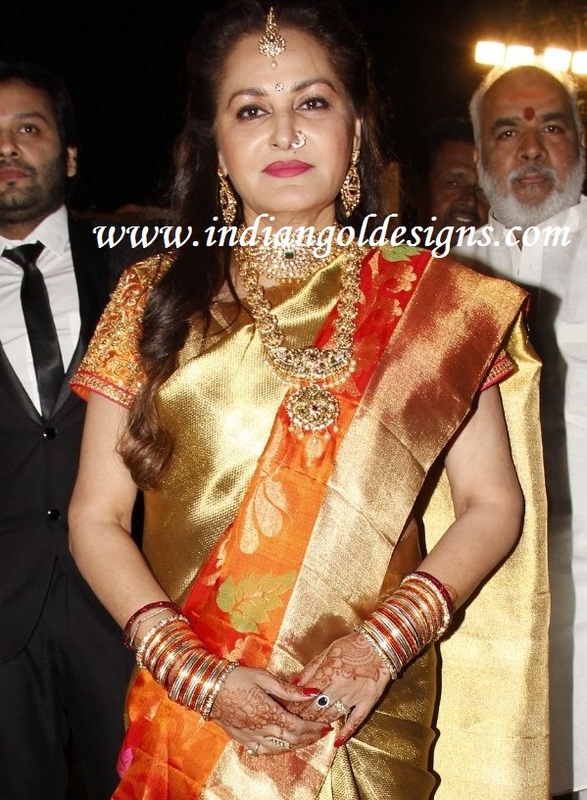 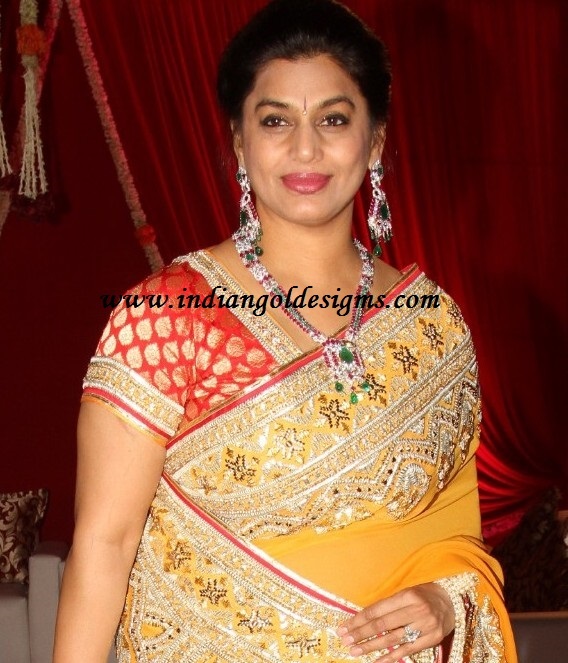 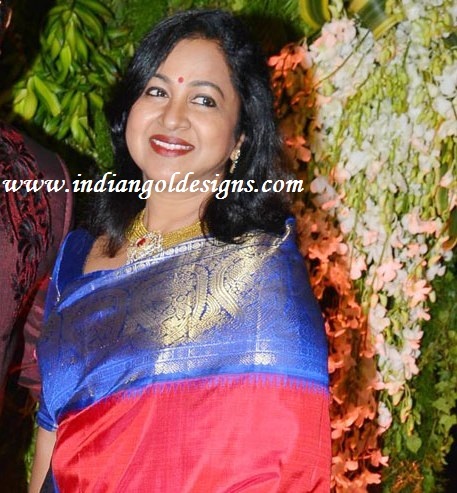 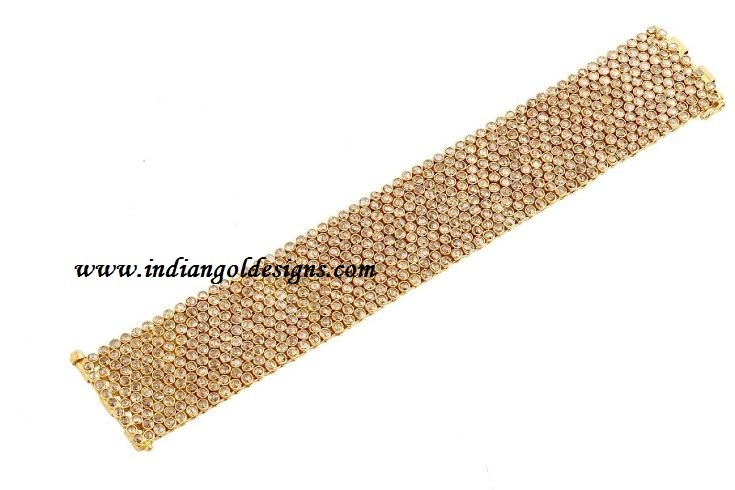 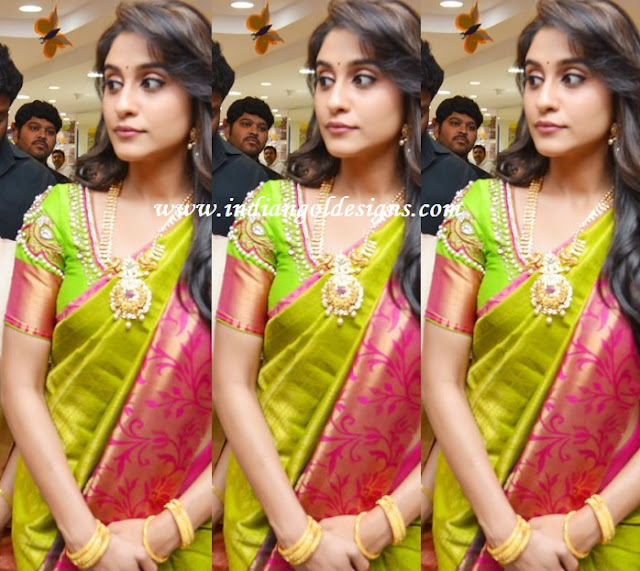 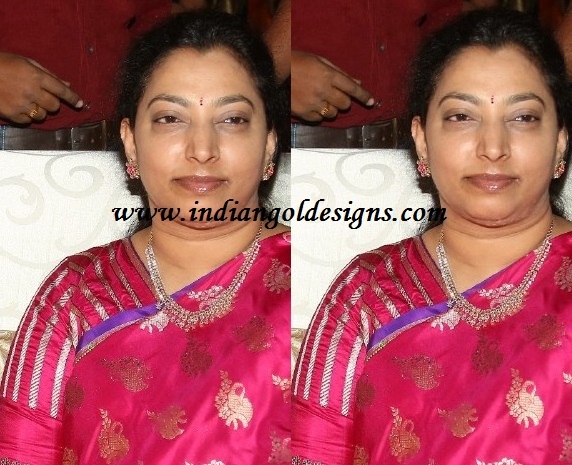 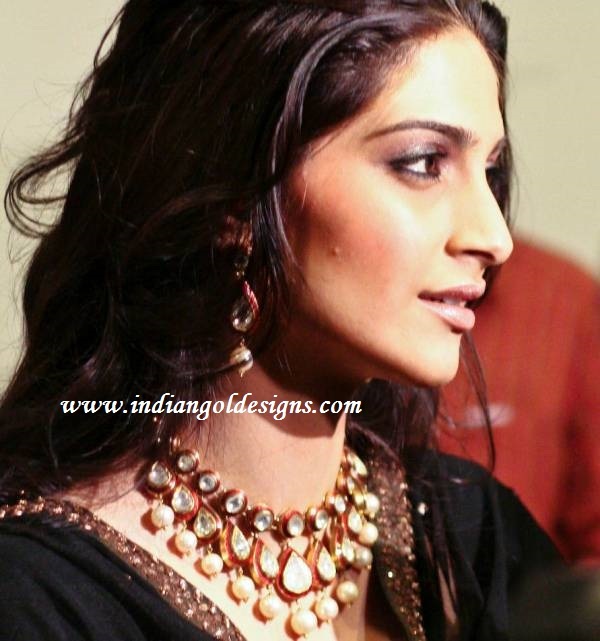 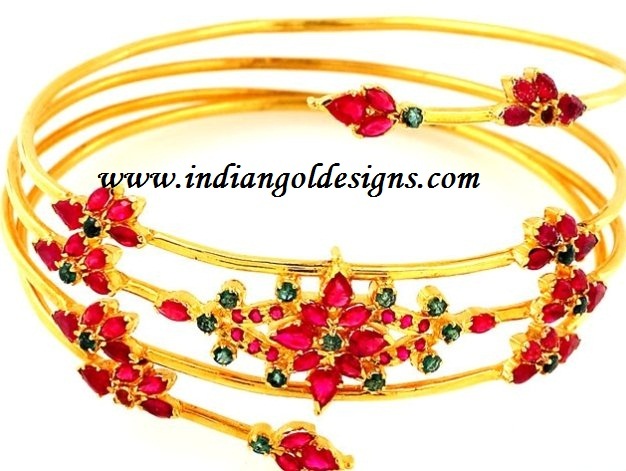 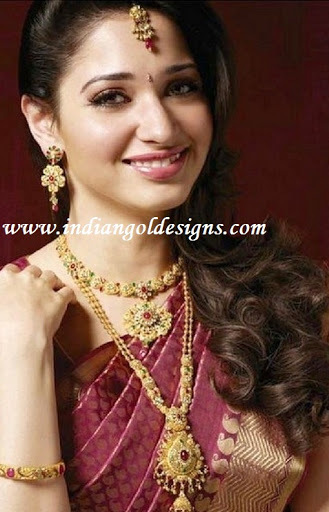 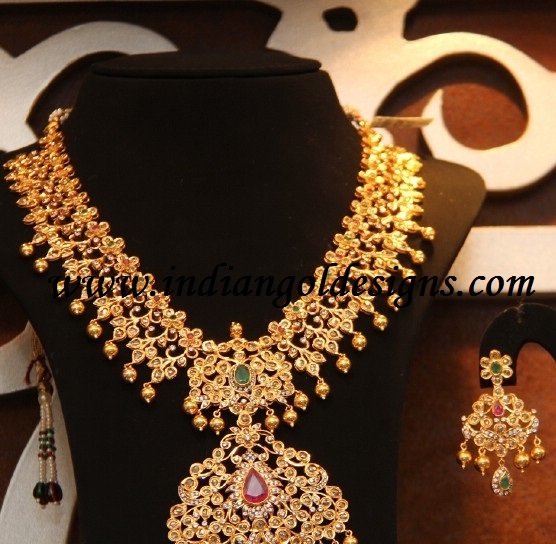 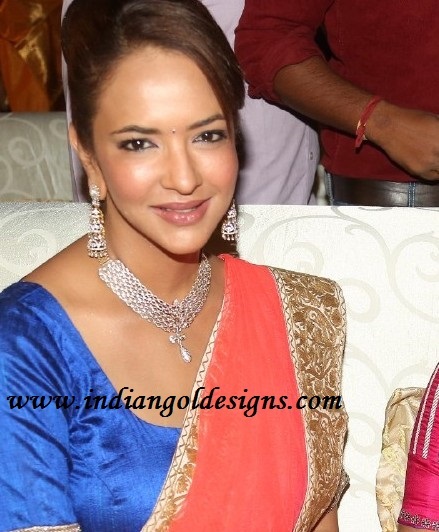 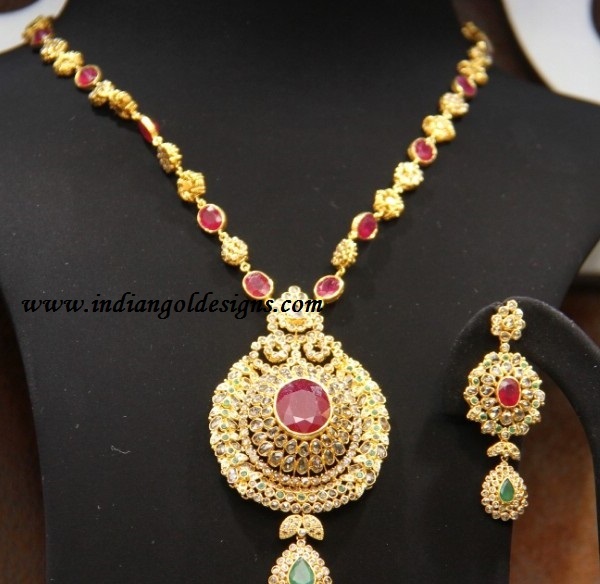 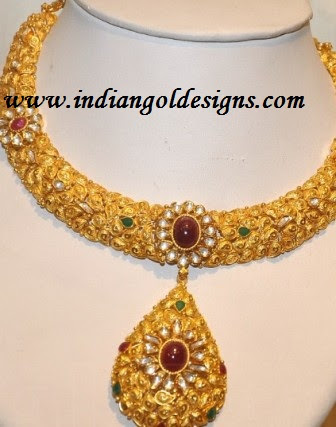 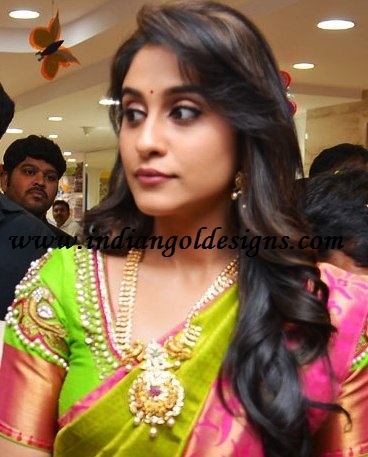 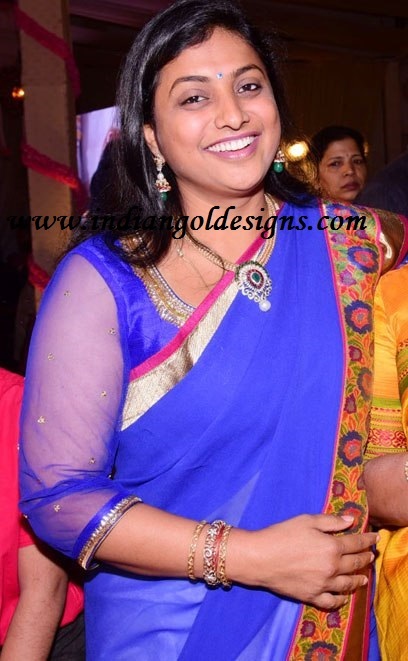 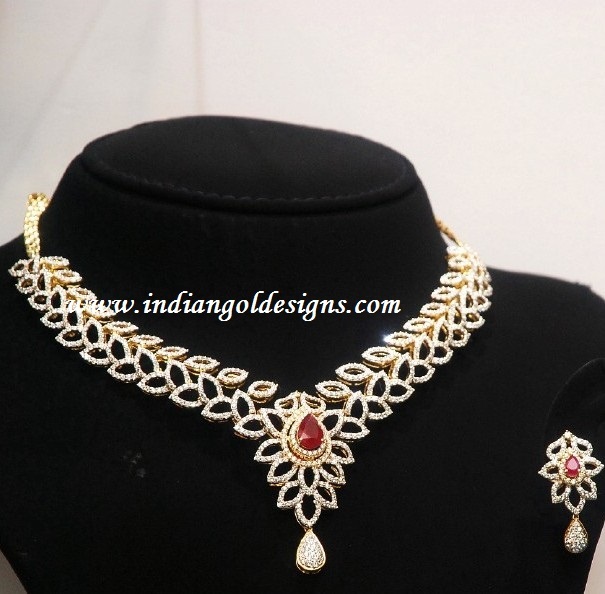 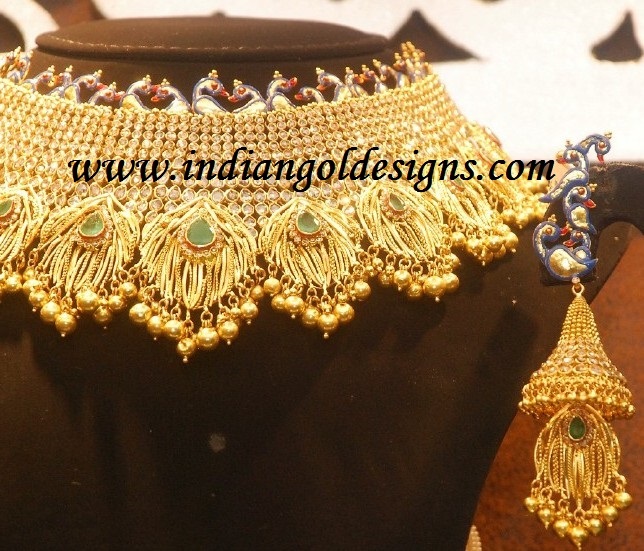 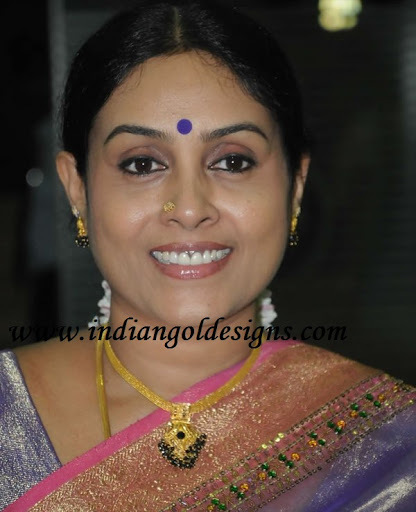 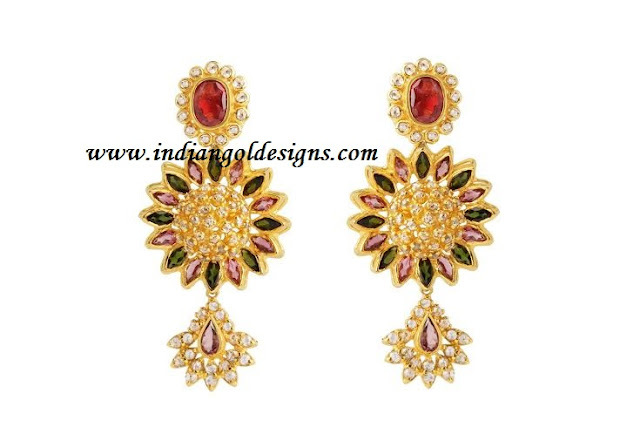 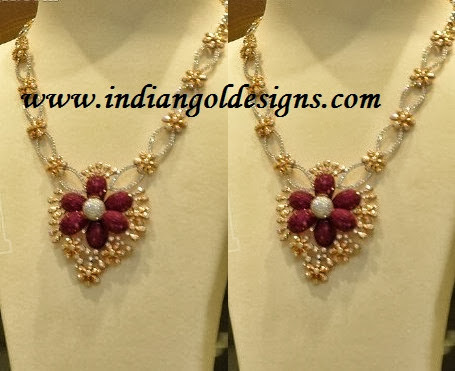 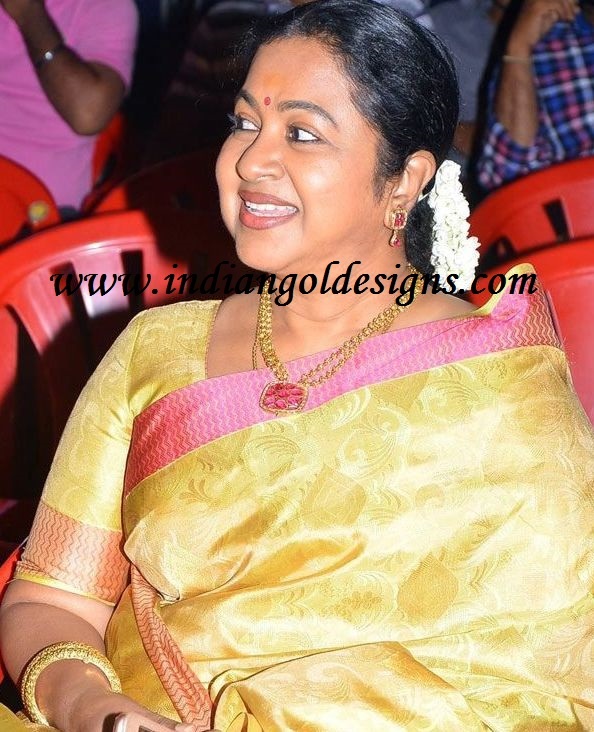 Traditional indian gold jewellery. 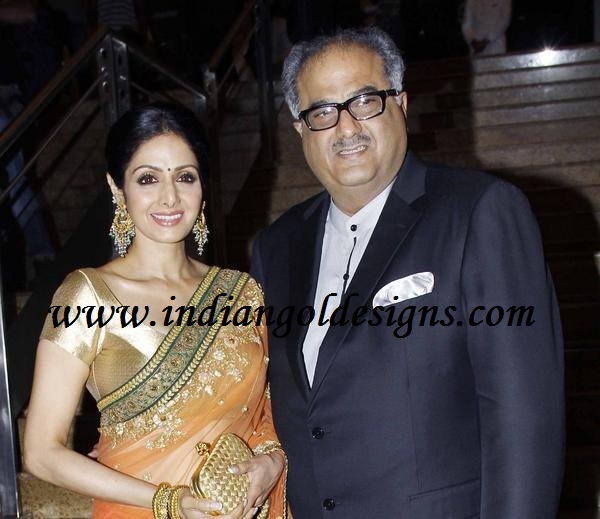 Checkout sridevi in uncut diamond earrings with pearls and paired with matching bangles. 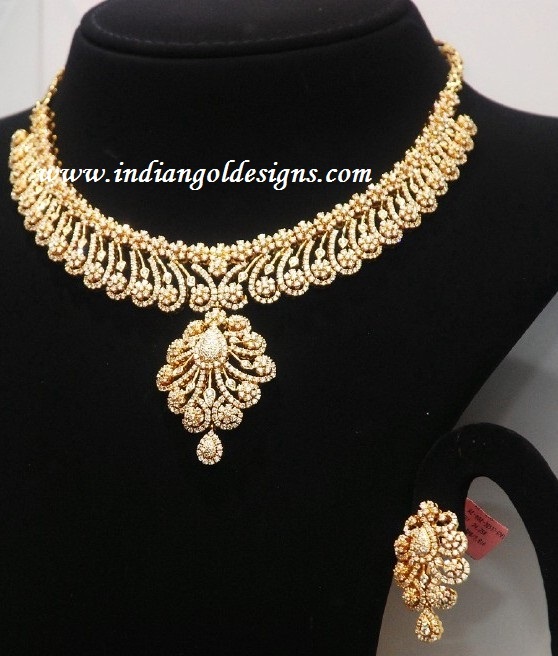 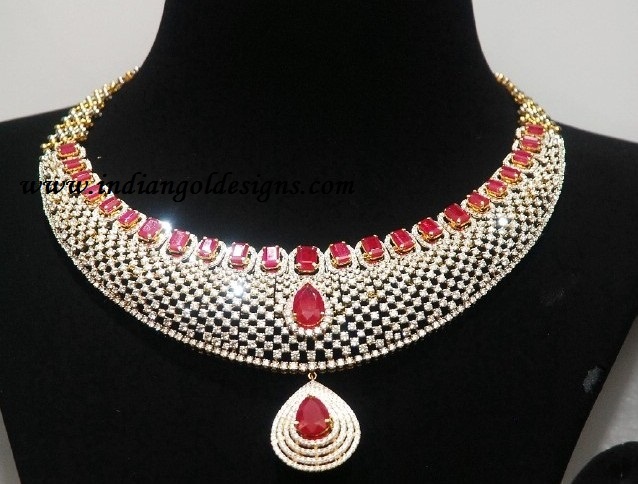 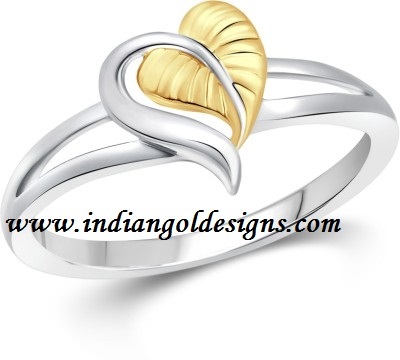 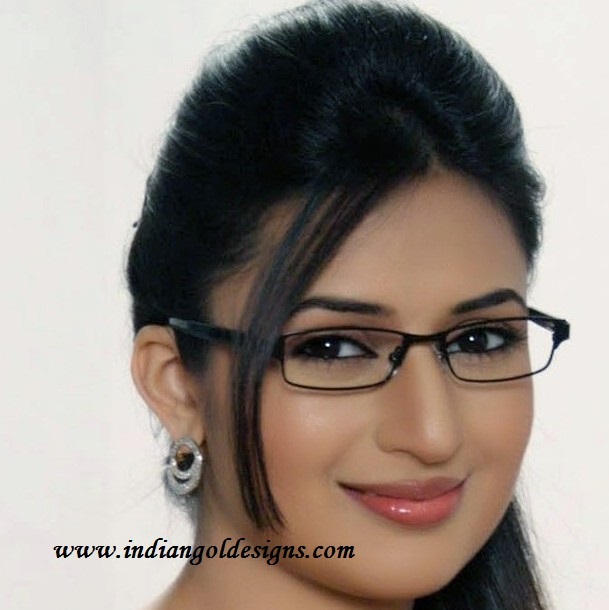 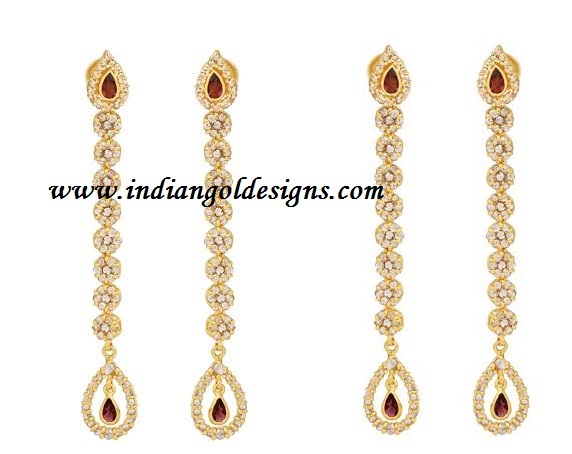 Checkout gold and diamond jewellery. 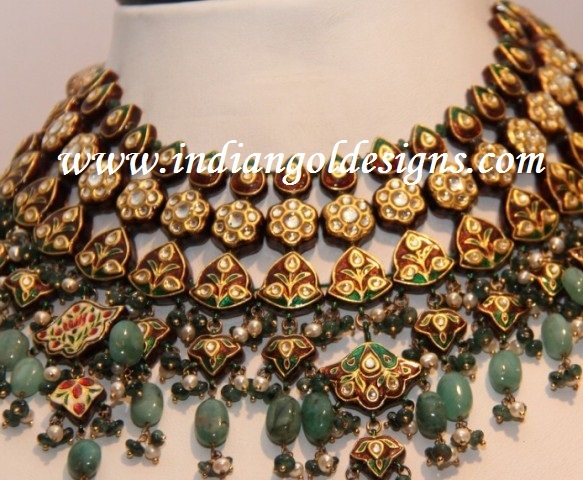 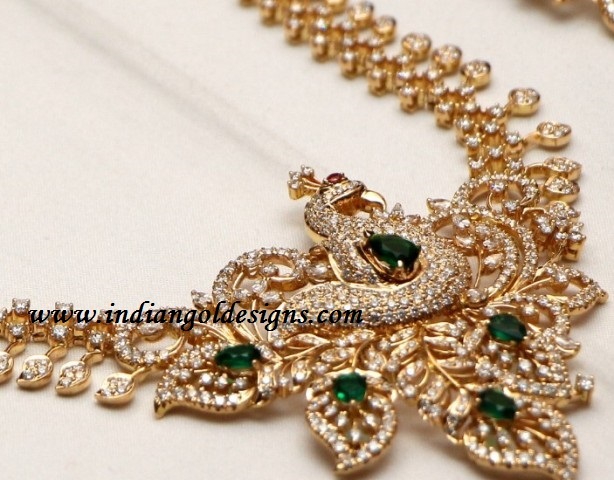 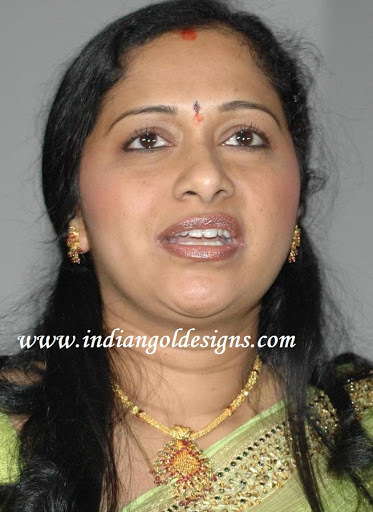 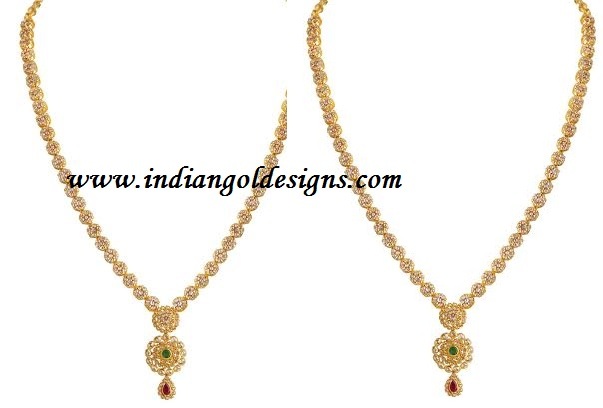 18k gold designer diamond necklace studded with emeralds and with kasulaperu long haaram.